About a week has passed since the last image was released and as expected the Dawn team has released another one, perhaps the second last before Dawn finally goes into orbit. 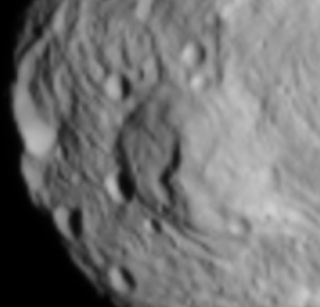 It will enter orbit around Vesta in just a day and a bit, but images take a bit of time to download and process so we might see another one at a distance of 20,000 km or something before the real closeups. Maybe not though, hard to say. 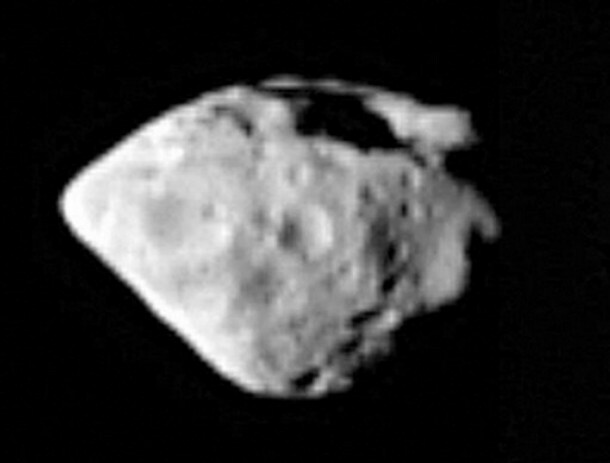 The team is very tight-lipped about exactly when they release images so we just take what we are given. What is that ridge-looking thing in the middle? Lots of speculation on it here, and luckily we don't have to wait long at all to find out. 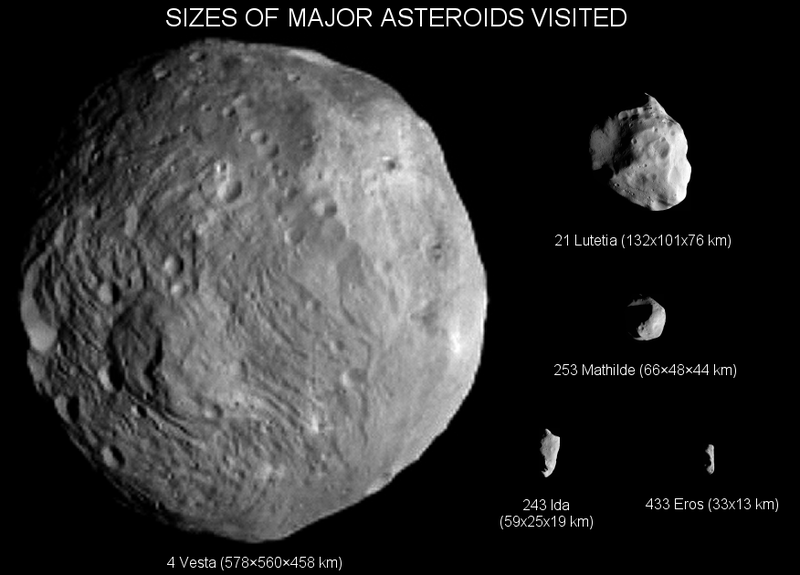 Not surprising that Vesta alone counts for more than 10% of the mass of the asteroid belt. Like the other users there, I am also pleasantly surprised by just how round Vesta is. 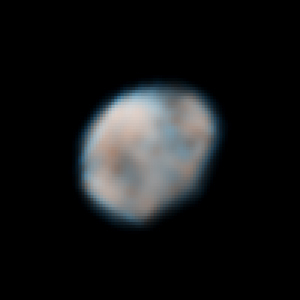 Hubble really led us to believe that Vesta would be more potato-like in appearance, as you can see.